I was going to do one post on the top 12 photos from this year but I had a hard time narrowing them down - and realized I had 2 types of pictures I picke out. I have pictures of Julianna and/or my husband.... or pictures of places we've been this year. So I decided to break it up into 2 separate posts. Do you ever go back through your photos from the year and pick out your favorites? This was a picture of one of the first warmer days of 2012- We went to a local state park and had a picnic and walked around. We even brought Pepper with us that day. I remember it being a fun day because we actually got to get out of the house and it felt springy. 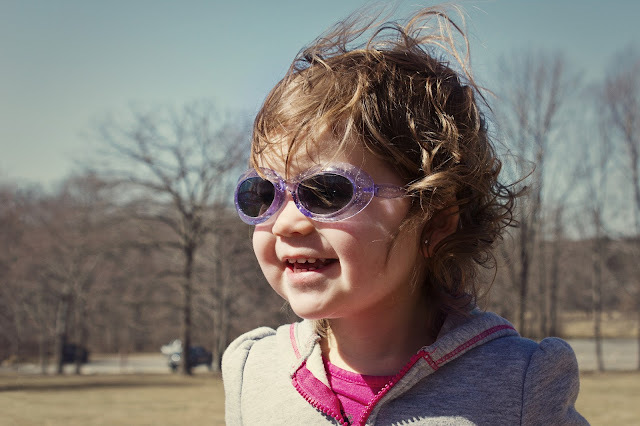 I think it was the beginning of March & I love this one because it was when Julianna first discovered this year that she loves sunglasses! This is from June sometime - I took it at my mother in law's house at her pool. I miss the warm weather so much. 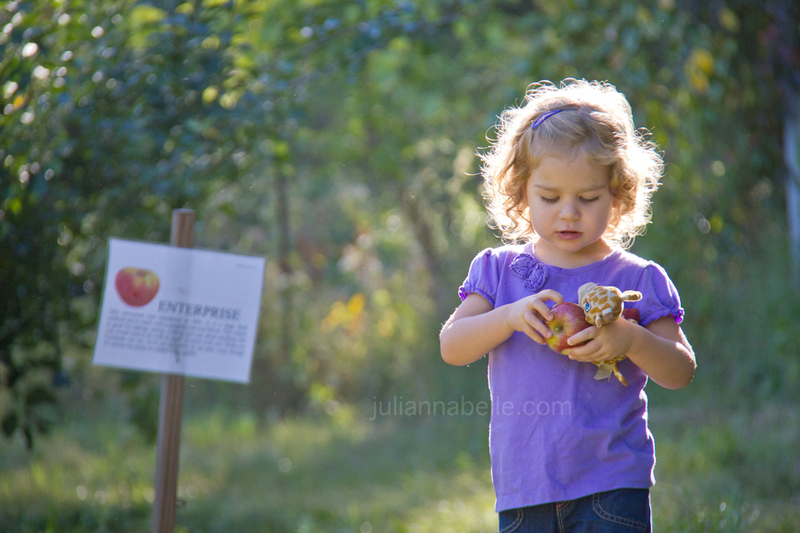 I love Julianna's golden hair in this shot and how it curls up. This was taken on the boardwalk at Ocean City, Maryland on our vacation. She was having so much fun on the boardwalk eating french fries and ice cream! 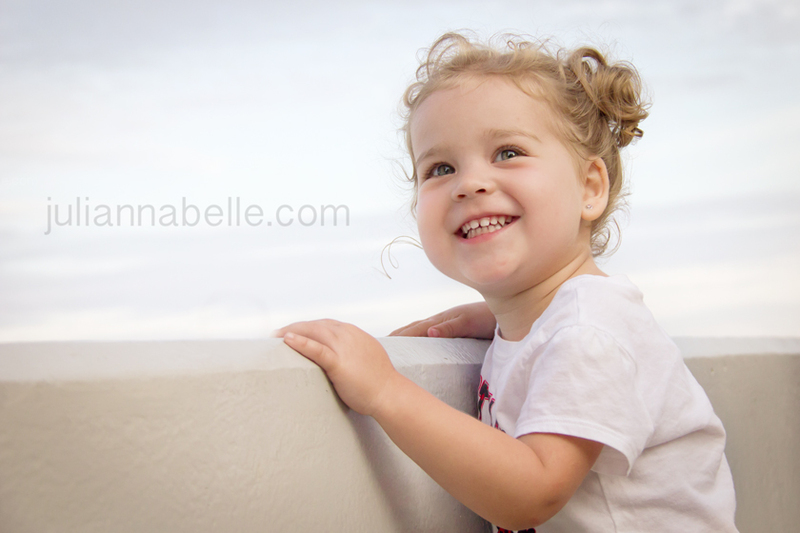 This was in Ocean City too - Julianna was the perfect little model for me that afternoon. Julianna holding daddy's hand - at the farm one night this summer. 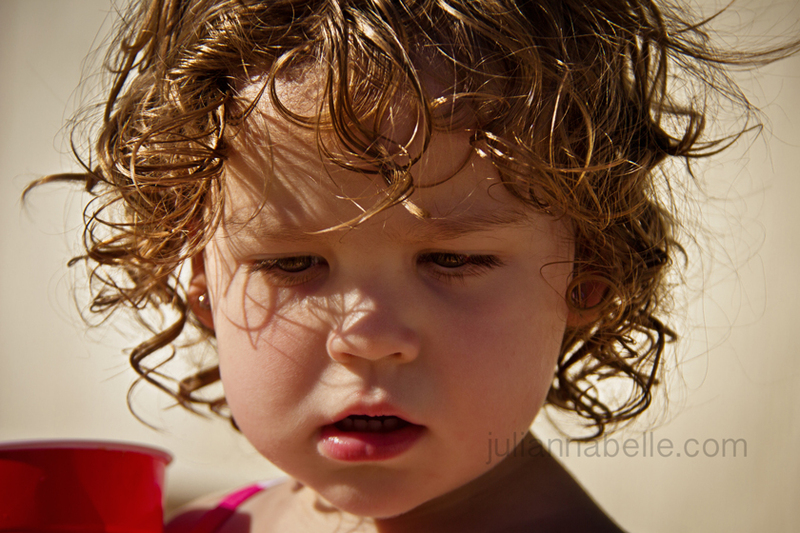 I love this close-up of Julianna's face from this past summer. 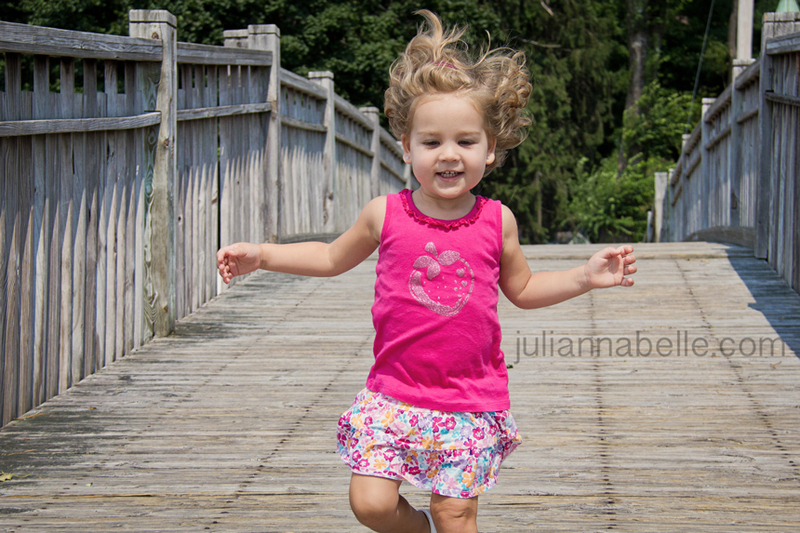 Here she is running on the boardwalk in Lake Mohawk - the next town over from us. WHat a nice summer day that was. 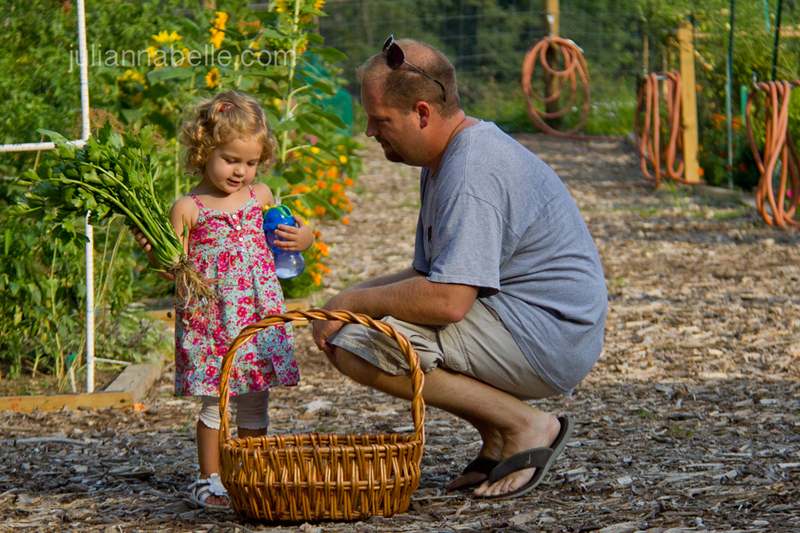 Julianna is helping Daddy in the garden - he's showing her celery after it comes right out of the ground. 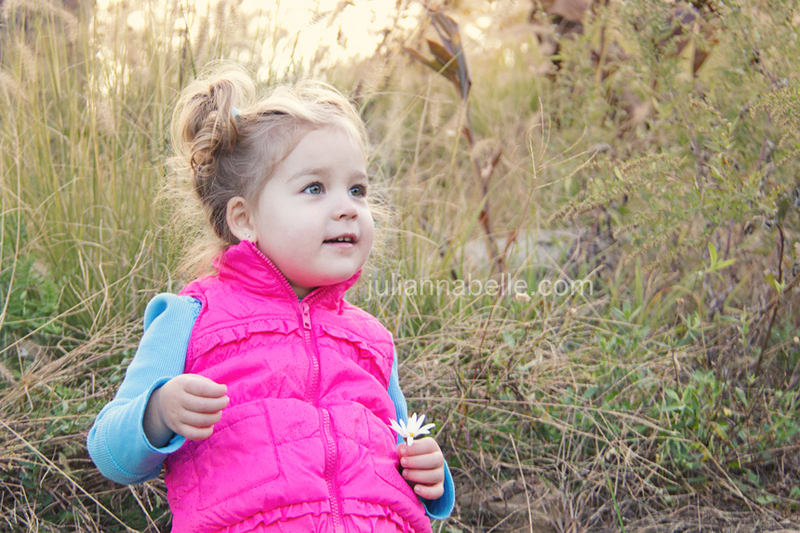 Pretty Autumn sunset glowing light - Julianna in the local park. Carrousel at the zoo. This might be my favorite picture from the entire year even though it is not 'perfect' by any means! This was at the nursery on Mother's Day weekend picking out or annual flowers to plant. Julianna's favorite giraffe came along for the ride. I love all the pictures, but you know what I realized? You need to take more pictures with Julianna! haha. There isn't a single one of you and her in your favorites. :( I think you need to post a bonus pic of you and her...? she is a treasure. 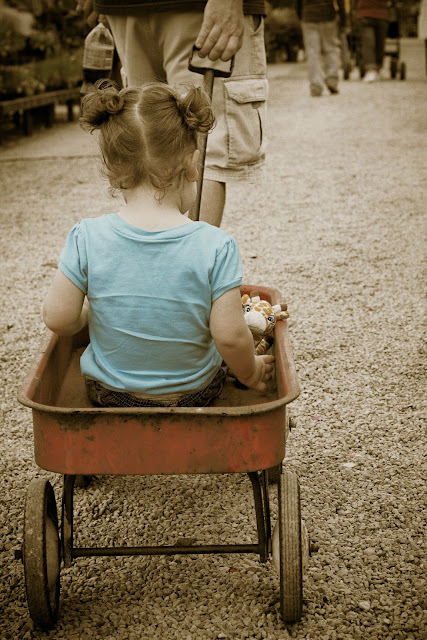 :) my favorites of these are the selective-colorization on the boardwalk, and the last one in the wagon. adorable! wonderful work! She has just about the sweetest little face I've ever seen! Not sure which are my favorites! These are all sooooo great/gorgeous! 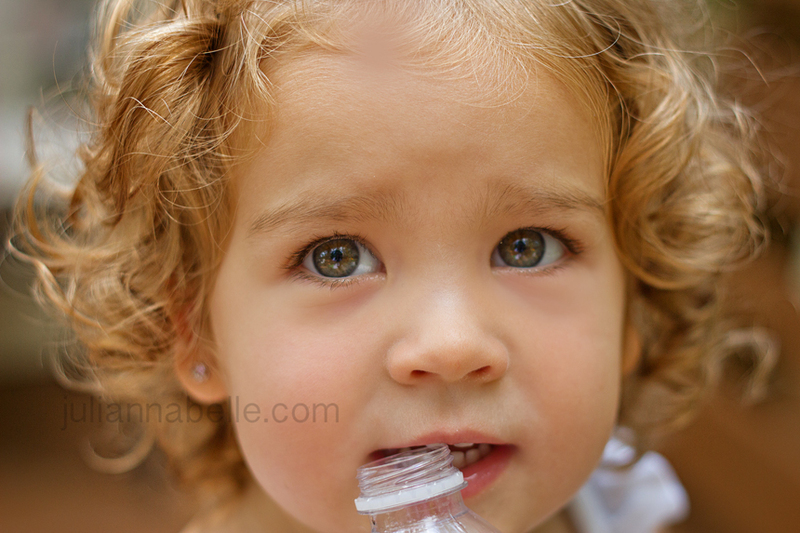 Love the close up of her biting on the bottle and the one directly below it in action (looks like she is running). 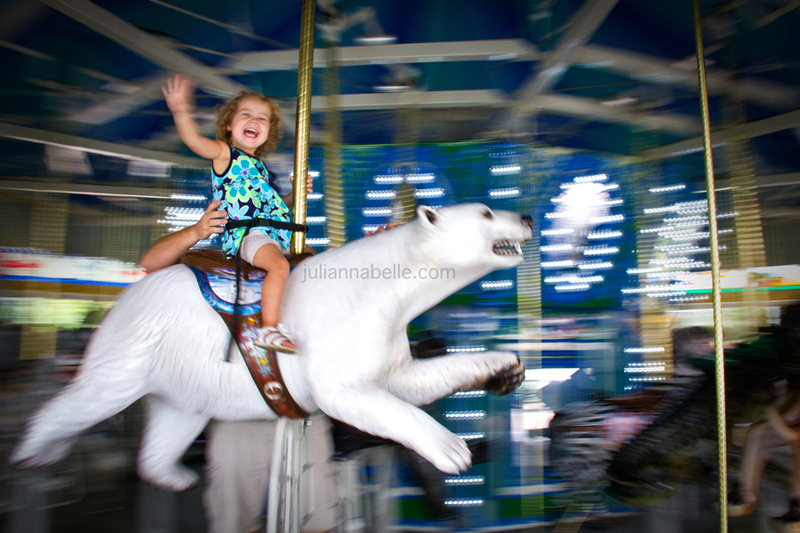 Another favorite is the one of her on the merry go round (it's perfect seriously)!